Warfield, Benjamin B. Used hardcover in very good condition. Small black marks near top of spine. Light underlining on 59 pages. In his years at Princeton, 1886–1921, B. B. Warfield was unquestionably the best-known opponent of the rationalism and anti-supernaturalism which threatened the life of the Church in the 20th Century; for him a non-miraculous Christianity was no Christianity at all. But with his breadth of vision Warfield also saw the danger of false claims to the possession of miraculous gifts – claims which have repeatedly been made both by the Church of Rome and by groups within Protestantism. 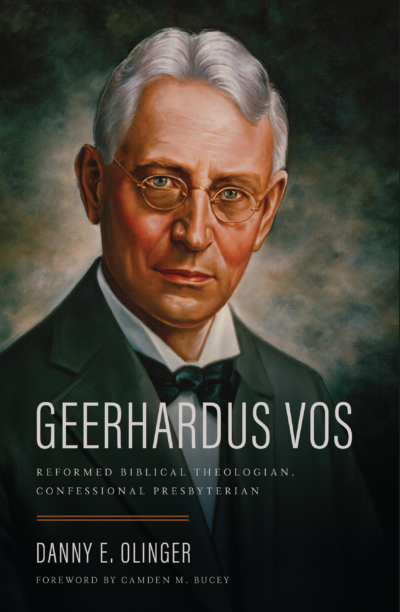 This volume contains The Thomas Smyth Lectures for 1917–1918, delivered at the Columbia Theological Seminary, Columbia, South Carolina, October 4–10, 1917.